New pattern Puzzle & seating Arrangement PDF. Puzzles & seating are an important and time-consuming part of Reasoning Section, the one that you cannot escape from. 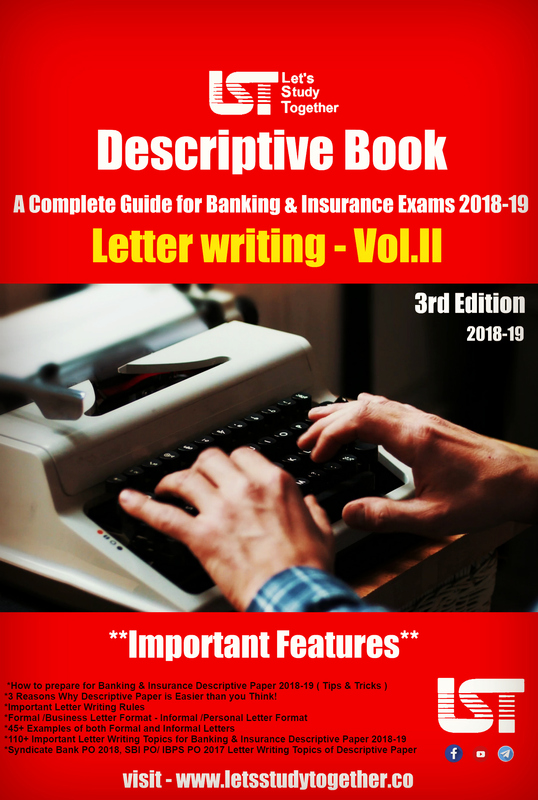 It is the topic that dominates the Reasoning Section of all sorts of banking exams. Nowadays so many other miscellaneous topics to are now being asked in the form of puzzles. The number of questions being asked on puzzles ranges from 50 to 55 percent of the total number of questions in the Reasoning Section. 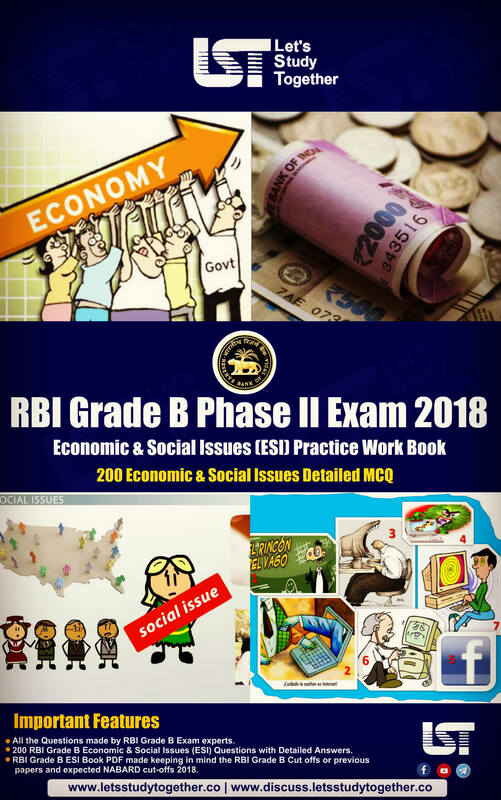 So it is now very important that the strategy of ignoring questions based on puzzles, thereby solving other questions won’t be working anymore as neglecting questions on puzzles can risk the likelihood of you clearing the sectional cut off or scoring satisfactory marks in the Reasoning Section. The pattern Puzzle & seating Arrangement are usually based (linear, circular, triangular, rectangular and sometimes hexagonal even), Floors, Tabular form, Blood Relations, etc. They can be asked in 2-4 variables, depending on the difficulty level of every different question. A mix of Seating Arrangement and Blood Relations is also being frequently asked in the examinations. 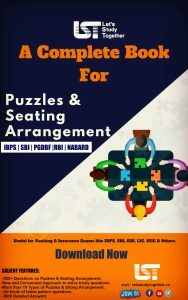 At Let’s Study Together (LST) we understand our student’s requirement and keeping it in mind, so LST Team created a Very special 200+ New pattern Puzzle & seating Arrangement in PDF format to help you study smarter and move closer to success. 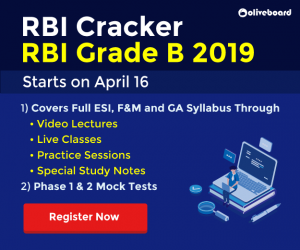 It will help you with preparing in the right direction to ensure good scores & crack this IBPS Clerk Prelims exam. The more you practice, the better you get. 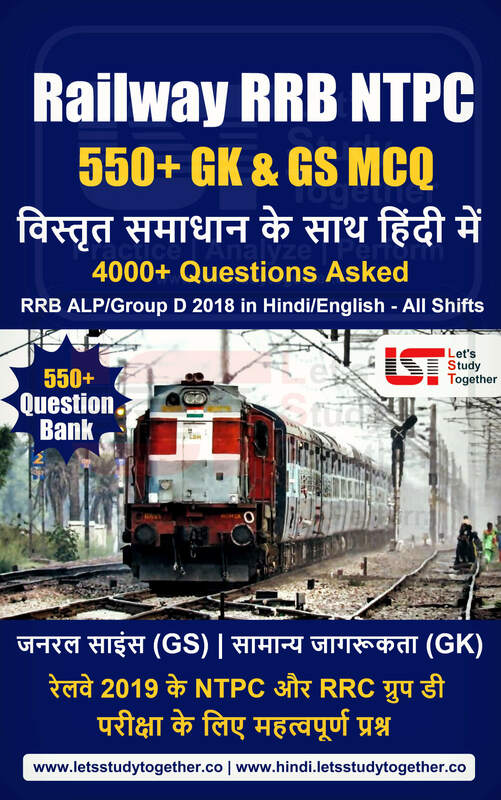 So, to let you practice and ace the good score in the Reasoning Section of all the Banking Examinations, Let’s Study Together (LST) is proving you with as many as 200+ New pattern Puzzle & seating Arrangement PDF. 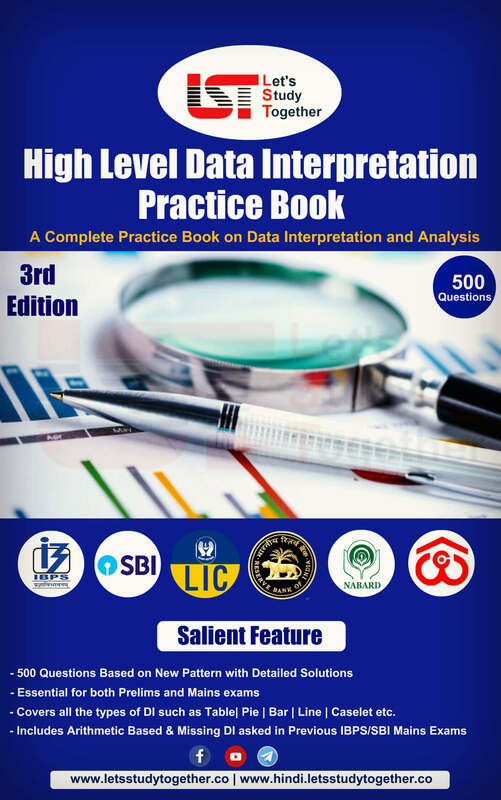 It will help you upcoming exams like SBI clerk, PGDBF Exams, IBPS and other competitive exams in 2018. 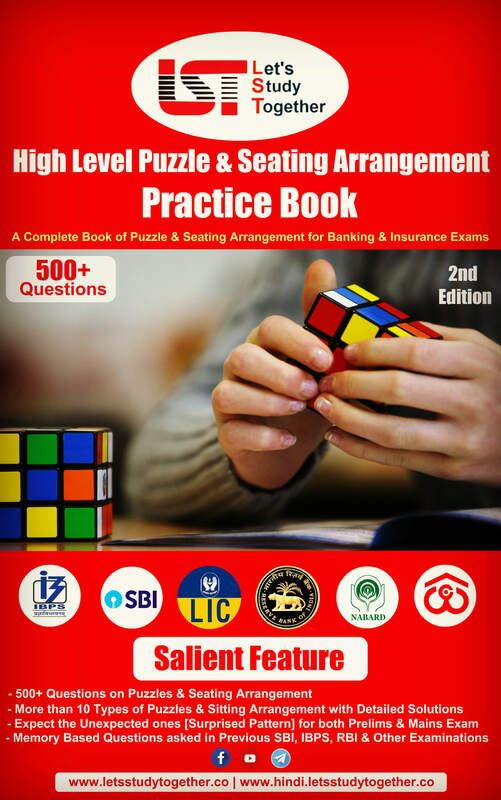 -200+ Questions on Puzzles & Seating Arrangement. 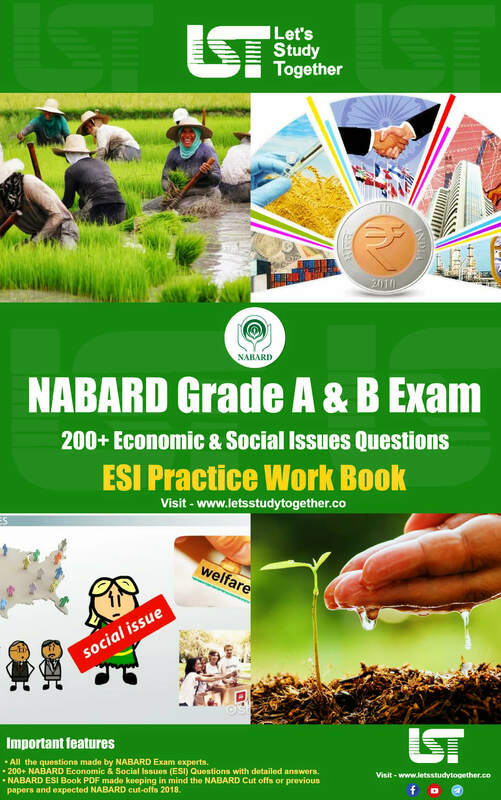 -New and Convenient Approach to solve tricky questions. -More than 10 Types of Puzzles & Sitting Arrangement. – All kinds of latest pattern questions.